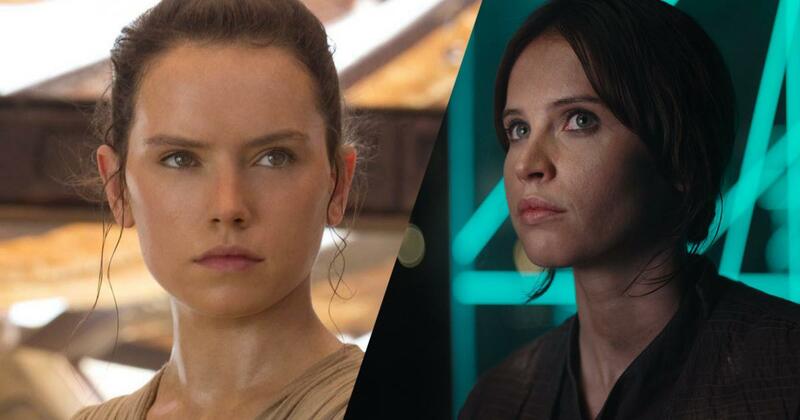 Comparisons between Star Wars: The Force Awakens and Rogue One: A Star Wars Story have always been an inevitable result of these two movies releasing just 12 months apart. 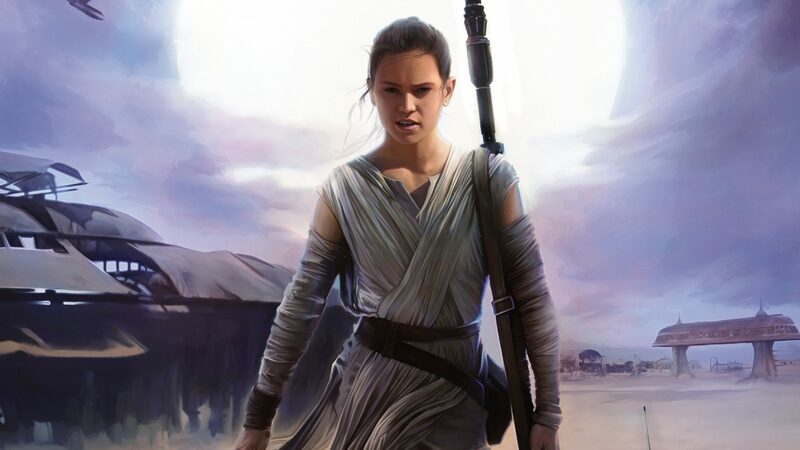 And though they’re two very different films (one is a franchise opener and the other a prequel standalone), TFA and RO are both representative of the future that is Star Wars, one of the most beloved mythologies in modern history. 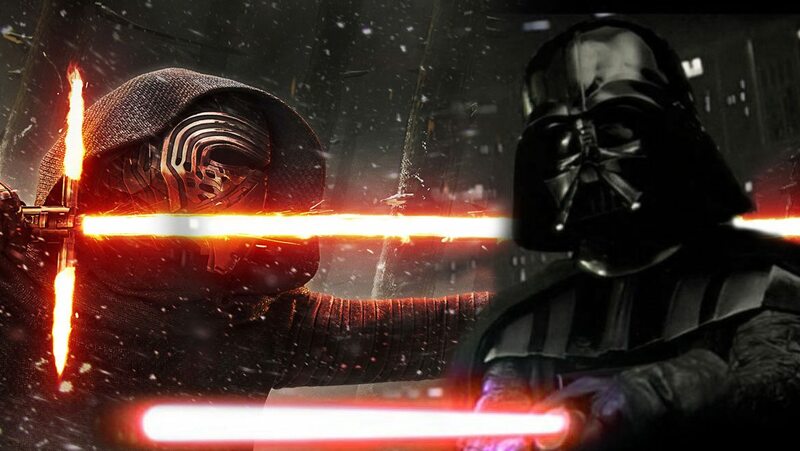 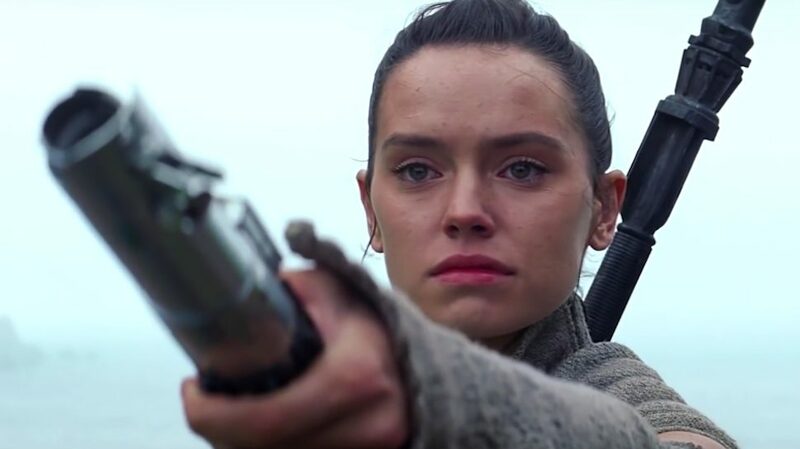 The Force Awakens is really a “creative remix” of the original trilogy, and there’s a strikingly good reason for this that might shed light on the future of the entire franchise.